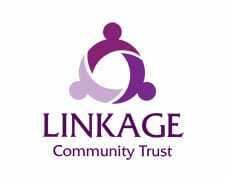 Linkage are the charity that we are working with to produce our Radio Documentaries, about Boultham park and it’s future restoration, that is being funded by Linkage charity and the council. – First established in 1976, they are now spread all across the country, with centres in Lincoln, Bristol and Grimsby! – Their latest project is the restoration of Boultham park, they plan to have a learning centre up and running on the grounds, by 2018. Welcome to the blog of Molly, Dan and Darleen - Radio and Sounds project group studying at the University of Lincoln. This is where we will record our progress on the project and update you all on how its going!